One of the key benefits of 3D printing is the ability to affordably create custom, complex end-use parts in low volumes. 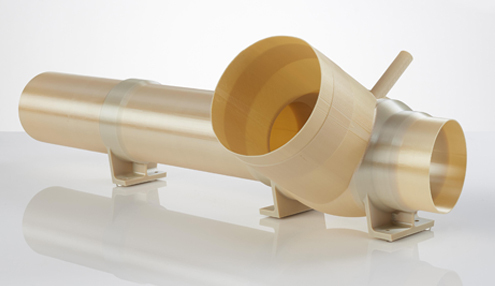 With a wide array of engineering-grade thermoplastics, Advanced Formula Polymers (AFPs), metals and alloys, and finishing services, we can partner with you to build durable parts for market introductions, limited production runs, and bridge manufacturing. And when it’s time to move into high volume production, our unique combination of overseas tooling and moulding facilities and Australian-based project management can take your product to market with polish and confidence. Get your products in front of target markets and sales teams right away to start generating promotional buzz as soon as possible. 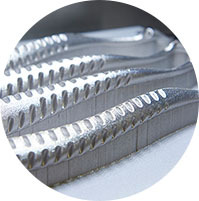 We can build and deliver low-volumes of finished product before you commit to hard tooling for large-scale production, when design changes mean exorbitant costs. You can avoid the hassle of managing multiple vendors and part numbers when you take advantage of our light product assembly and subassembly capabilities. Devote your valuable time to producing and designing new products, and leave the assembly to us. Gain a first-to-market advantage by getting your products on the shelves long before hard-tooling for traditional moulding could be completed. 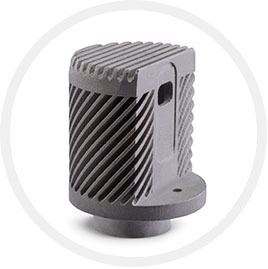 Objective3D Direct Manufacturing’s Urethane Casting expertise provides innovative master pattern production that delivers consistency and quality in your cast components. With the support of the Global Stratasys Direct Manufacturing Network, we are able to provide cutting edge mould-making facilities as well as manage your mass production needs. 3D printing with metal is often pointed at as the true future of production for 3D printing. DanaMed found this to be true. Their 3D printed surgical tool is a breakthrough for 3D printing production of metal parts. There’s more than one way to build an idea and more than one manufacturing method for production.